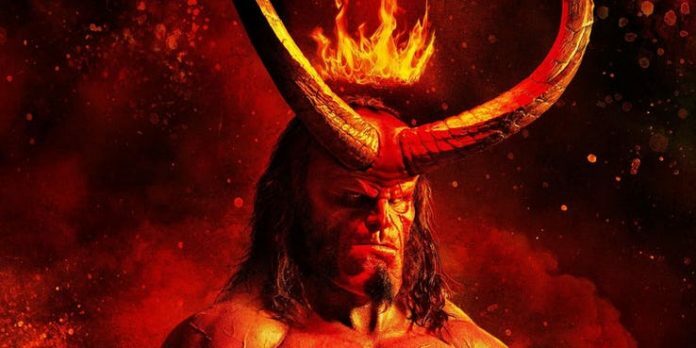 The new Hellboy film hit theatres this weekend, and it’s turned out to be an epic flop. Director Neil Marshall’s film took in a seriously disappointing $12 million USD over its opening weekend, according to U.S. box office figures. This falls far short of its modest projections of between $14 million and $20 million. There’s no doubt a huge part of Hellboy’s failure is due to the onslaught of negative reviews. Right now, the reboot holds a dismal 15% on Rotten Tomatoes and a score of 31 on Metacritic. Exclaim!’s own review came with the headline “Hellboy Is Terrible and Makes No Sense Whatsoever,” with our reviewer giving it a 3 out of 10. The newly released Hellboy comes after 2008’s much-loved Hellboy II: The Golden Army. That older film, of course, came at the hands of Guillermo del Toro and starred Ron Perlman as the titular character.